Prof. Benjamin Dekel, MD is a senior physician at the Department of Pediatrics and Pediatric Nephrology Division and founder and head of the Pediatric Stem Cell Research Institute at the Edmond and Lili Safra Children’s Hospital at Sheba. He is a world leader in adult and embryonic kidney stem cell manipulation, with which he seeks to cure renal disease and combat kidney organ shortage. Prof. Dekel received his MD degree from the Technion (with honors), completed training in pediatrics at Sheba and Pediatric Nephrology at Schneider Medical Center, and completed both his Ph.D. studies (with honors) and post-doctoral training at the Weizmann Institute Department of Immunology with Prof. Yair Reisner. He holds the position of Associate Professor of Pediatrics at the Sackler School of Medicine, Tel Aviv University. 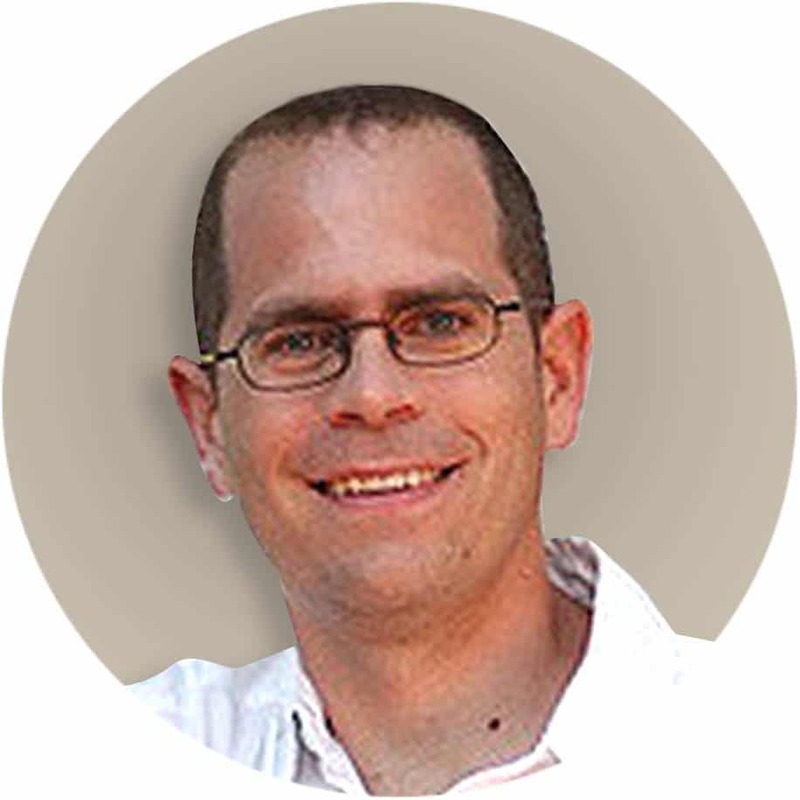 Prof. Dekel’s work focuses on both basic and translational aspects of kidney development. He paved the way for the “growing kidneys” concept which involves transplantation of human and porcine embryonic kidney rudiments. He is among the first to succeed in isolating adult kidney stem cells and also to show that human bone marrow stem cells can create blood vessels in injured kidneys. Recently, his team was the first to identify cancer stem cells that initiate a common kidney tumor in children. Specific targeting of these cells can potentially assist in cancer eradication. Prof. Dekel is the recipient of numerous awards among which are Israel Scientific Foundation and Bat-Sheva De Rothschild Physician Scientist award, Edward H. Kass Award for Biomedical Research, Chaim Boichis Award for outstanding Pediatric Research, the American Pediatric Academic Society and Society of Pediatric Research Award.